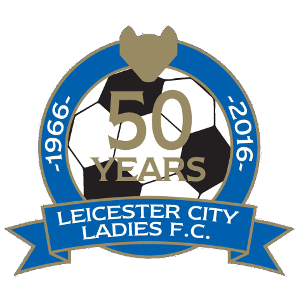 Unfortunately Leicester City Ladies have been forced to cancel the 50th Anniversary Meal scheduled for Saturday May 28th due to the Kasabian King Power Stadium concert. 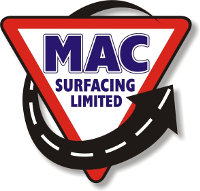 We are in the process of attempting to arrange another date and apologise for any inconvenience caused. 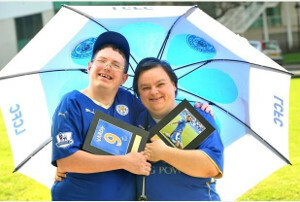 Leicester City Woodgate Inclusive teams have been busy with football events in March and April with the Leicestershire & Rutland Inclusive Football League Fixtures taking place. 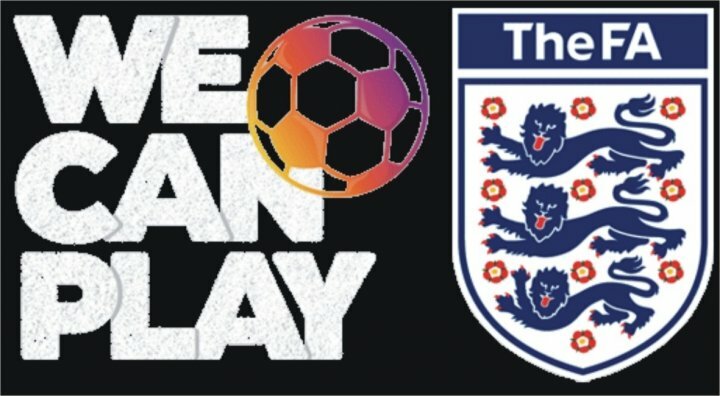 5th March saw our 6 Male Adult teams competing in the Blue & Red League Divisions at the LCFC Indoor Dome with our Ladies Team playing too against other local players. It was a tough day of football for the players, with some good performances on show, players had to show their team spirit in tough matches. 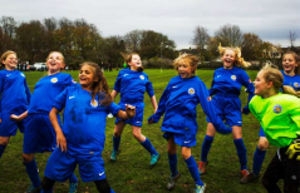 12th March Ladies Football event at Ellesemere College, great fun was had by all the Girls, with players from Leicester City Woodgate, Aylestone Park & Ibstock Utd taking part in fitness and fun with the Leicester City Football in the Community Coaching Staff. 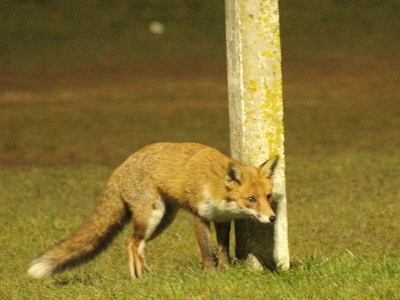 19th March at the LCFC Dome saw the Trophy Parlour Cup for Junior & Youth Teams taking place. Excellent football was on display by teams competing from AFC Barwell, Oadby & Wigston, Aylestone Park, Birstall Utd, Ibstock Utd. Winners of the Trophy Parlour Youth Cup was Aylestone Park FC and AFC Barwell were winners in the Trophy Parlour Junior Cup. 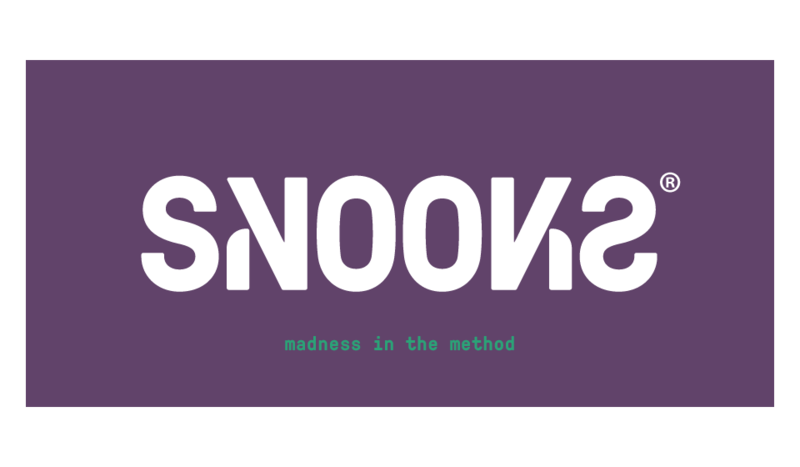 Well done to All players that took part and once again Thanks to the Trophy Parlour who supplied the Cups and Medals for players on the day. 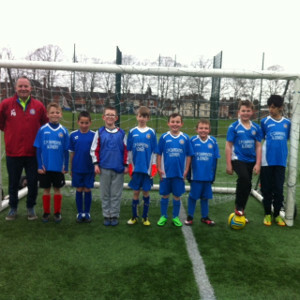 AFC Andrews Facility at Aylestone Recreation Ground was the venue for the Junior & Youth Event on 9th April. Although short on teams for this event the 7 teams that took part on the day showed some terrific football applauded by referee Megan Selby. Juniors had great fun, showing off their skill and team work and finished off with a penalty shoot- out. 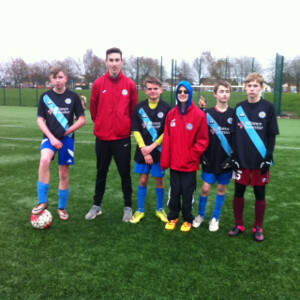 Youth teams competed well showing some excellent passing, movement, finishing and goalkeeping. 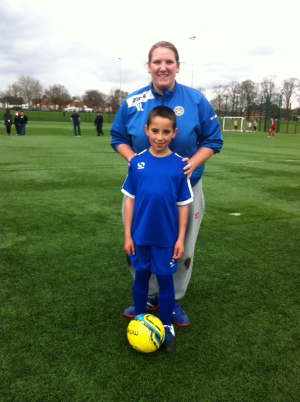 Well done to All Leicester City Woodgate players and volunteers. 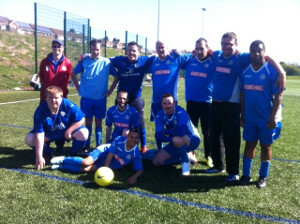 16th April Aylestone Park Football Club hosted the Adults Male & Female Fixtures Programme. 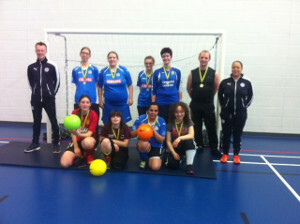 Leicester City Woodgate had 7 Male Teams and 1 Female team competing, so a great turn out from all the players. Competition was high and teams fought hard, with Red Division teams, earning Respect for their hard work and endeavour on the day. 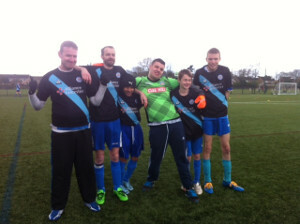 Blue Division players showed good teamwork on the day too. 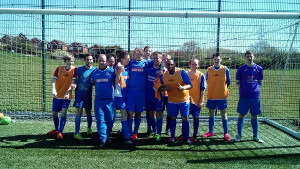 20th April saw the Inclusive Midweek Football league ran by Philippa Bass at the LRCFA taking place at the Riverside Stadium, Ellesmere College facility, on a beautiful sunny morning!! Male adult teams from Achieve with Us, Northampton Town, Gateway & Ellesmere College & Leicester City Woodgate competed over 2 divisions. 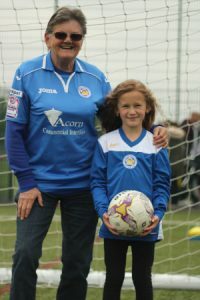 The Leicestershire Ladies played against Northampton Town and Leicestershire Ladies won the Trophy on the day! 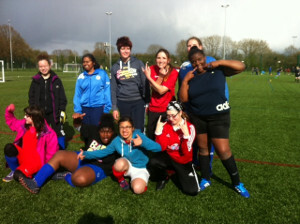 The Ladies also helped out with the walking football teams from Voluntary Action & Gateway College. Junior & Youth Team volunteers Paul Gibson, Archie Gethins and Luke Wardle. 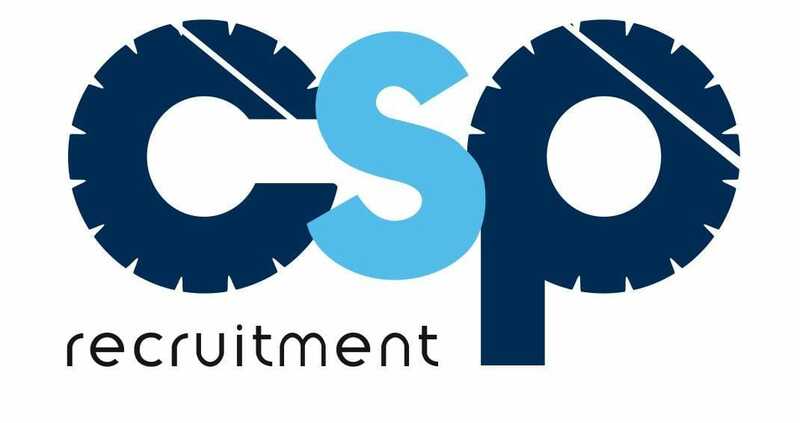 Posted in Leicester City Woodgate FC Inclusive "Football for All"
Aylestone Park Football Club, Saffron Lane, Leicester LE2 6TG.